Professor Natapoff’s scholarship has won numerous awards, including a 2016 Guggenheim Fellowship, the 2013 Law and Society Association Article Prize, and two Outstanding Scholarship Awards from the AALS Criminal Justice Section. Her original work on criminal informants has made her a nationally-recognized expert: her book Snitching won the 2010 ABA Silver Gavel Award Honorable Mention for Books. 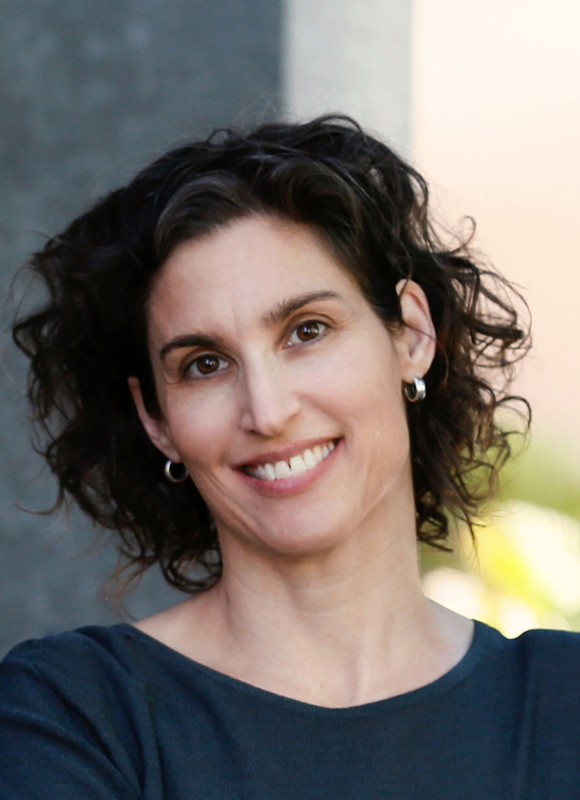 Professor Natapoff’s current work—including her new book—focuses on misdemeanors and their powerful influence over the criminal system as a whole. She has presented her misdemeanor work at numerous institutions including Harvard, the University of Chicago, the ABA, and the National Science Foundation. Professor Natapoff is a member of the American Law Institute; in 2015 she was appointed as an Adviser to the ALI Policing Project. She has helped draft legislation at both the state and federal levels and is quoted frequently by major media outlets. Prior to joining the academy, Professor Natapoff served as an Assistant Federal Public Defender in Baltimore, Maryland, and was the recipient of an Open Society Institute Community Fellowship. She clerked for the Honorable David S. Tatel, U.S. Court of Appeals, District of Columbia, and for the Honorable Paul L. Friedman, U.S. District Court, Washington, D.C.